The focus switches back to the Far East this weekend when Beauty Generation, the world’s top-ranked miler on turf, faces a relatively simple task against five rivals in the G1 Stewards’ Cup at Sha Tin on Sunday, 20 January. It probably doesn’t matter by how far he wins, Hong Kong’s Horse Of The Year is not going to improve his rating. But that is hardly the point. 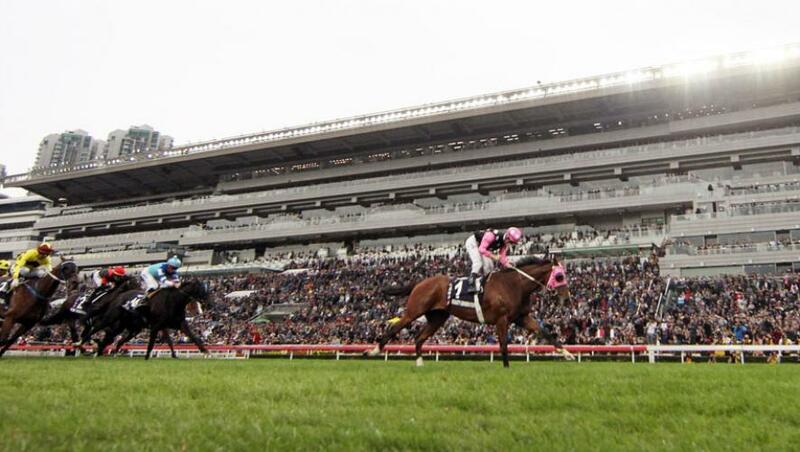 He was so authoritative in his Mile victory on Hong Kong International Raceday last month, beating the Japanese contender Vivlos by three lengths, there are hopes that he can do something similar and convince his connections to target Royal Ascot in June. Trainer John Moore sounds keen to travel his Champion, but owner Patrick Kwai Ho-chuen is clearly not so enthusiastic. A demolition job on Sunday, over his pet distance, would see Beauty Generation again in the spotlight and pressure being applied again to have a crack at British racing. The G1 Queen Anne Stakes would be an obvious race for him. The opposition doesn’t look strong. Pakistan Star is asked to take a dramatic drop back in distance, while South African import Northern Superstar was disappointing after racing too keenly at Happy Valley last start. The untapped potential of the John Size-trained Conte, the winner of seven of his nine starts, is the one unknown in this intriguing race. But Conte takes a massive jump up in class. The other big race on the Sha Tin card is the G1 Centenary Sprint Cup, which has attracted eight runners, including the very smart Mr Stunning, who took the Sprint at last month’s HKIR for the second consecutive year. Trainer Frankie Lor has this son of Darley stallion Exceed And Excel in great form and he will again be hard to beat. The Moore-trained Styling City gets a significant 7lb weight allowance for being a three-year-old and provided he gets a good break at the start, he will give Mr Stunning a real race, over the 1,200-metre course.